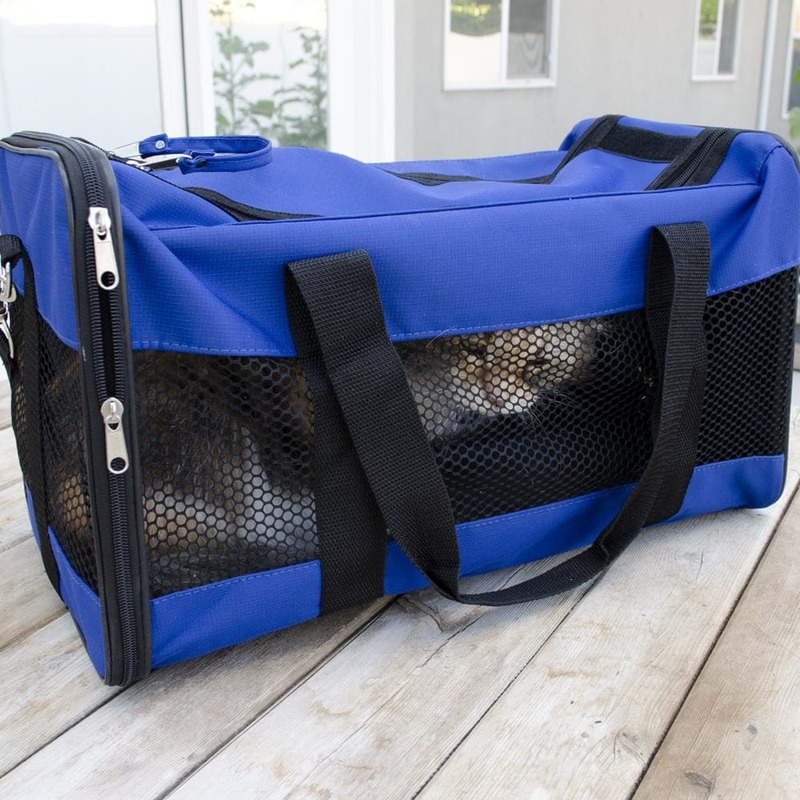 Avoid Catastrophe with this Deluxe Cat Survival Kit. 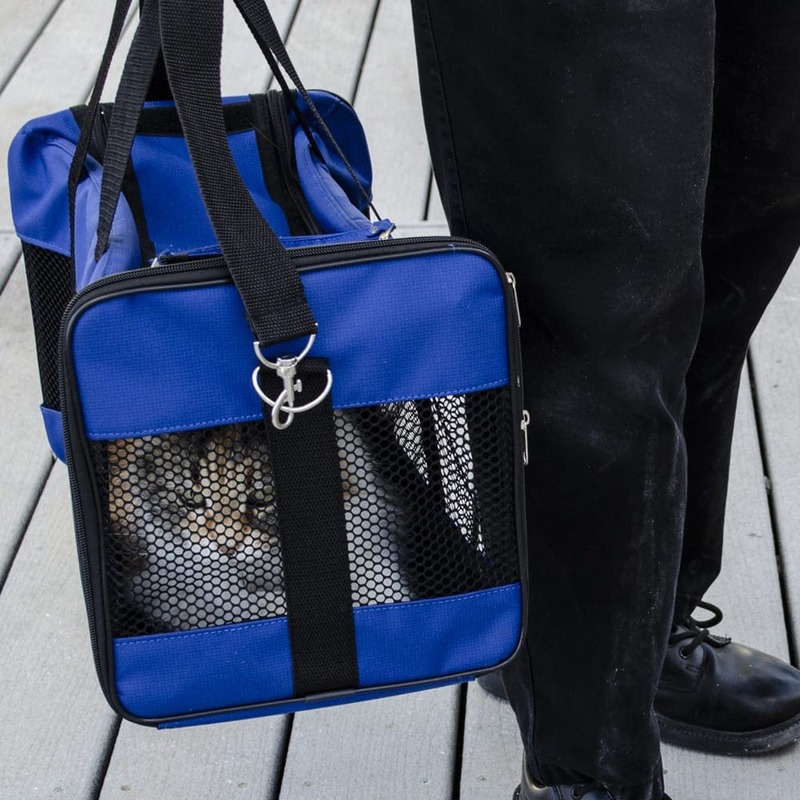 Cats are independent critters, but in an emergency they rely on their humans to take charge. 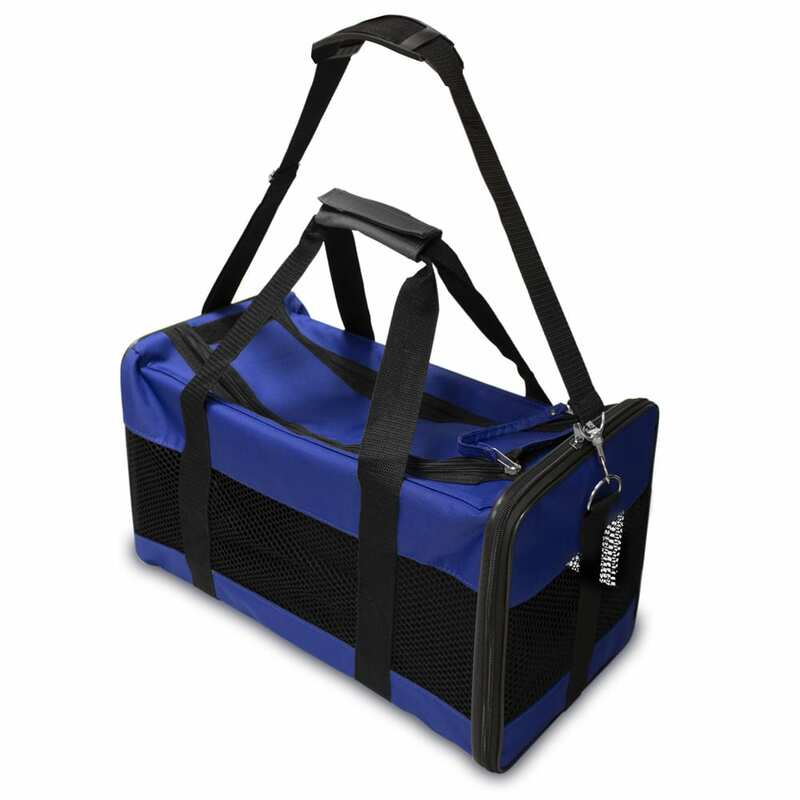 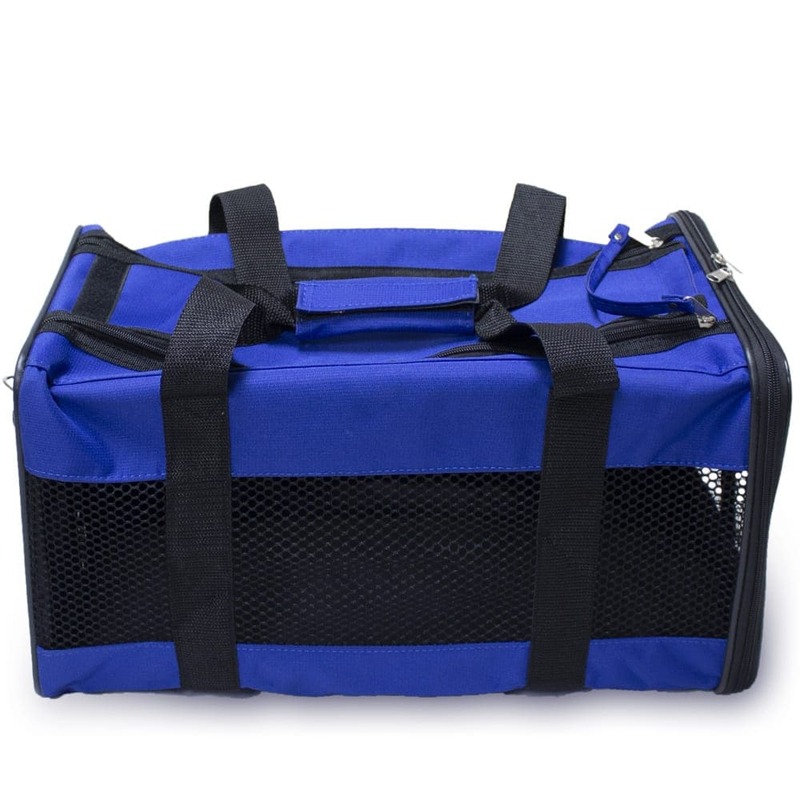 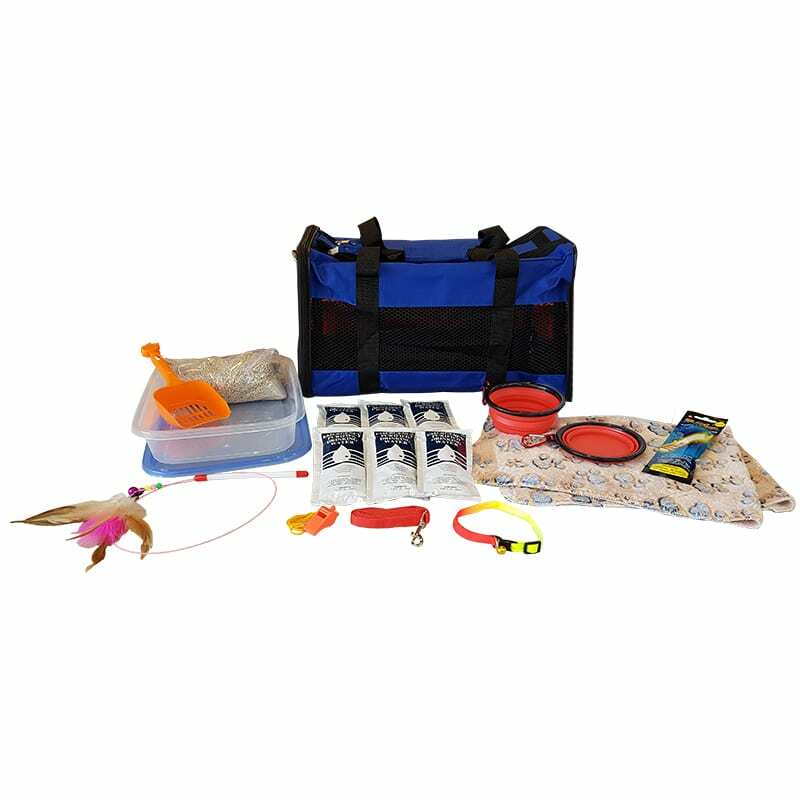 This kit has everything you need to be there for your feline family in an evacuation or shelter in place situation.